Breastfeeding and being a working mom isn’t easy! We’ve made a few FREE breastfeeding pumping signs for your office or pumping area that you can easily put up while pumping. We realize that being a working mom outside of the home that needs to pump isn’t easy. Despite clear cut laws in most states about the rights breastfeeding/pumping moms have, you often have to jump through hoops just for adequate times and space to pump. It’s as though people think leaving your baby is easy. As though, you have nothing else to do than give someone a hard time about giving you a space other than a bathroom to pump in multiple times a day. It’s really infuriating that we are still fighting for these simple things. These basic rights for our babies. You finally get a pumping space and people decide to keep barging in the door. Talk about a let down mood buster. Constantly having to worry about people coming in while you are pumping is enough to stress anyone out on top of the already stressful situation that pumping at work presents. 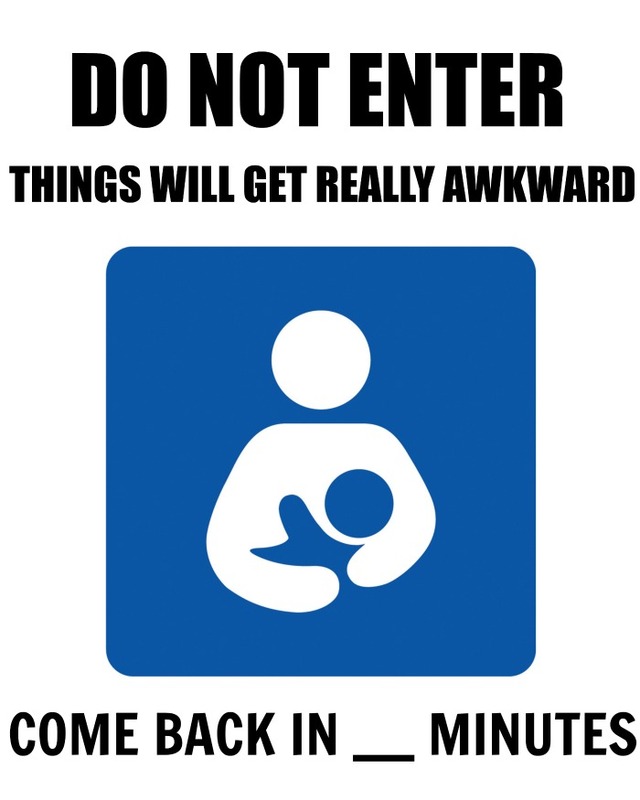 Even if you don’t have the issue of people coming in and out of your space unannounced, you may just want a breastfeeding pumping sign for privacy or just because you are the type of person that loves decorating and want to put something up. No matter your reason for wanting a breastfeeding pumping sign for work, we guarantee that you will love at least one of the signs that we’ve made. We wanted to take some time and create a few signs for you to print out and be able to put on the door of your pumping space. While we wish that we could ensure that no one will ever walk in on you, there’s always that risk. Hopefully, our signs help! They are completely FREE for you to print out as often as needed. Our only ask is that you share our link with your pumping friends so they have access to them as well! 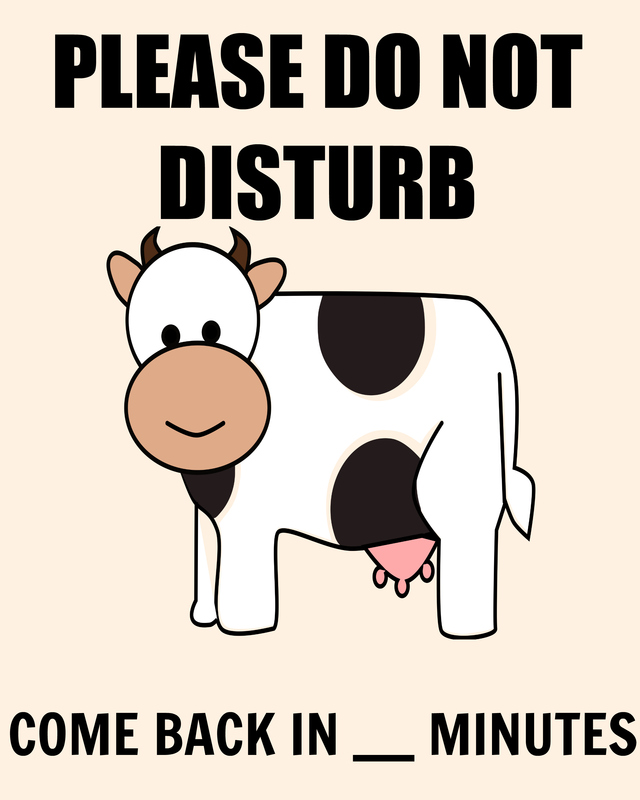 Tip: On the signs that says “Come back in ____ minutes”, print these out and laminate them. Then, you can use a dry erase marker to write on over and over again. Scroll down to get the FREE breastfeeding pumping sign(s) of your choice! Breastfeeding is already hard. If you would like some delicious lactation recipes, then check out our 15 Lactation Boosting Recipes. Multiple smoothie amounts, cookies, muffins, pancakes and more. These delicious recipes will knock your socks off. Make sure to try the Chocolate Peanut Butter Banana Milkshake — our #1 post for more than 5 years! As well as our super popular lactation energy bites – just 6 ingredients and under 10 minutes to make, these are a huge hit! 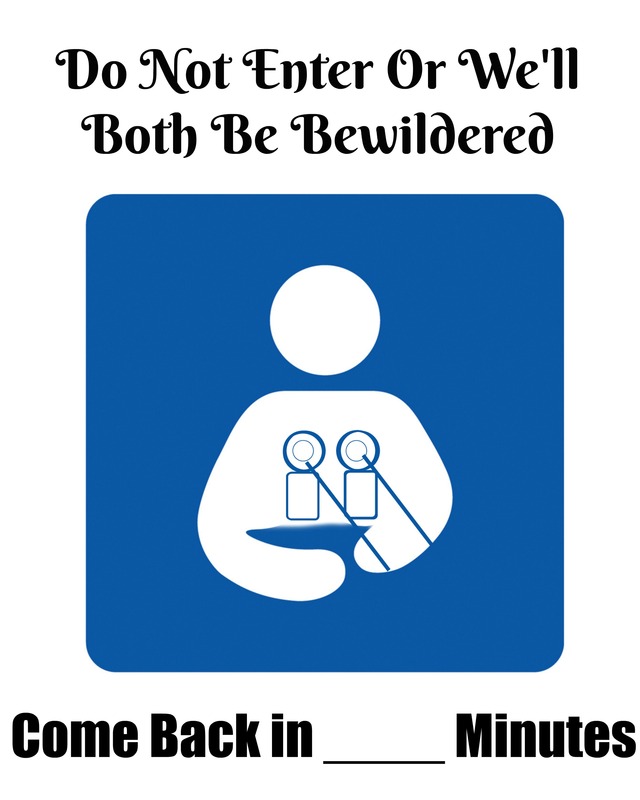 I know you are here looking for breastfeeding pumping signs for work, but as a mama who nursed both of her kids to 3yo and 4yo, I feel like I wouldn’t be doing my due diligence without sharing a little breastfeeding encouragement. #1 – you are doing great. I feel like I needed to hear that more than I did. Breastfeeding is not easy. It’s often secluded and shunned, which can cause moms to have a heightened risk of anxiety and nervousness. However, you are doing great. Just remember that you are doing this for the most important reason ever – to feed your baby for as long as you can. Pumping is one of the harder jobs ever, but you can succeed. Just keep up doing all the hard work that you are doing! You got this mama! Another post you may be interested in is 50 breastfeeding myths busted! 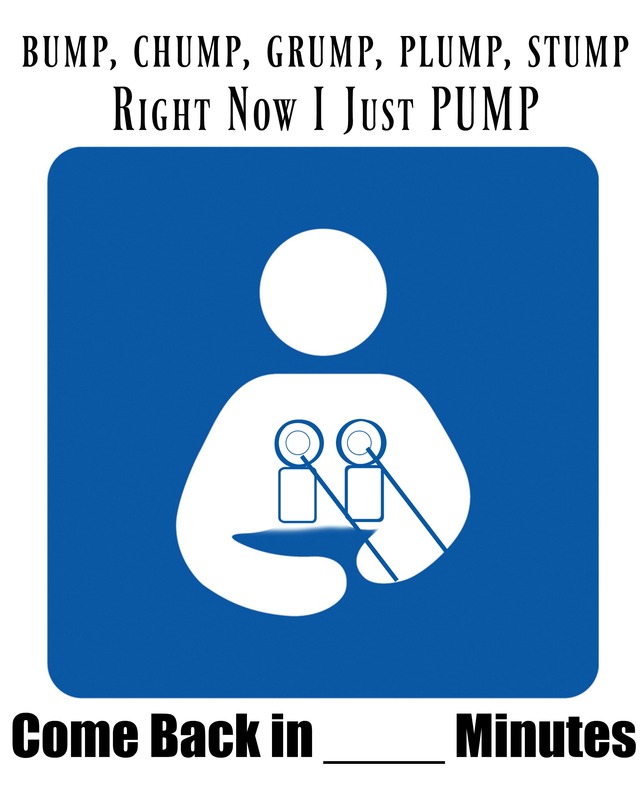 Grab any of the breastfeeding pumping signs to print at this link. 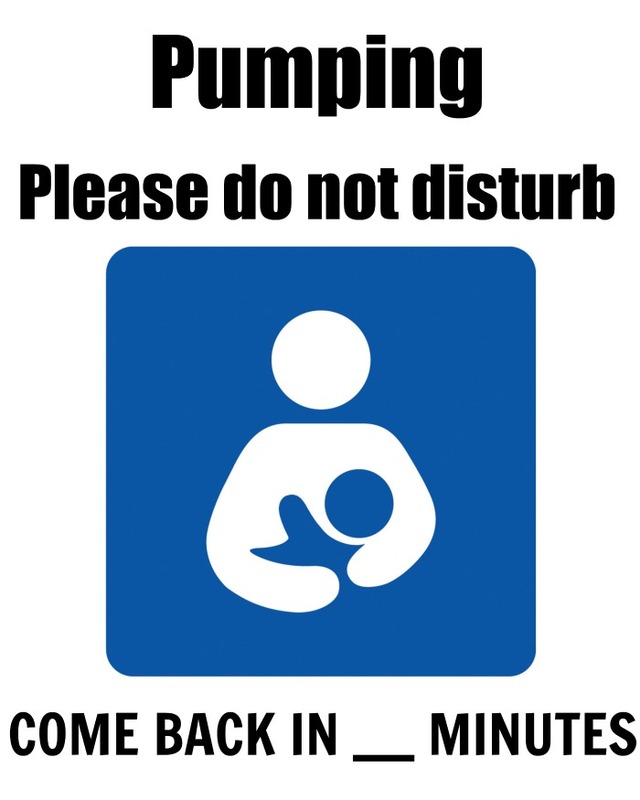 Grab any of these breastfeeding pumping signs to print at this link. 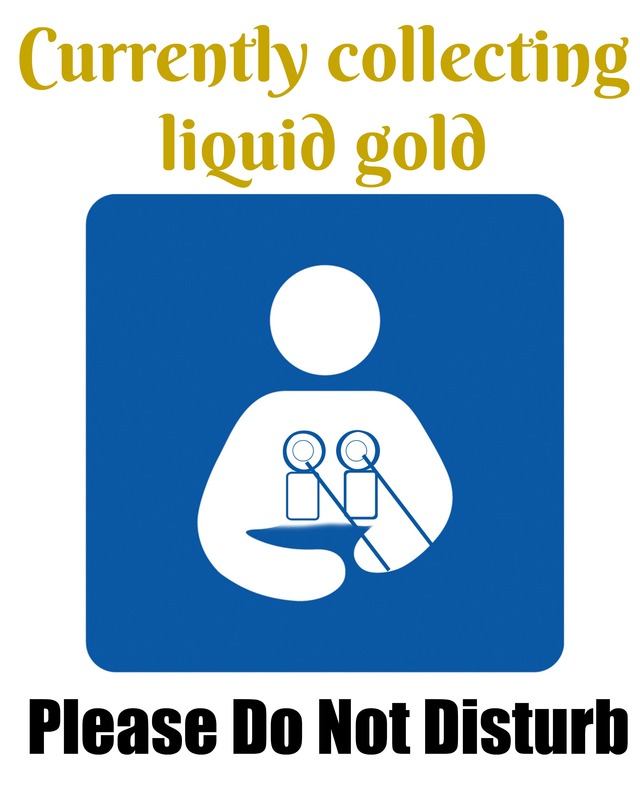 Make sure that you save our breastfeeding pumping signs to Pinterest so that you always have them easily accessible. This post was originally published on 3/8/2017 and was updated with new signs and more information on 3/18/2019. *Disclosure: Affiliate links contained within this post. We know that breastfeeding is hard work. Breastfeeding and trying to maintain a career is even harder. We surveyed and asked for advice from various moms and complied this list of 25 Tips for breastfeeding moms who work. We truly hope it helps! Meet/Call/E-mail your boss at least a week in advance to let them know that you will be pumping. Arrange a schedule and a place for you to have to pump. Know your state’s laws on pumping and working and try to come to an agreeable solution for everyone. According to the Affordable Care Act, employers are required to provide a reasonable break time, in a location that is NOT a bathroom, for one year each time the employee has a need to express milk; however, they are not required to compensate you for the time away while pumping. This law is not subjected to employers with less than 50 employees. Buy spare pump parts (tubing, membranes, etc) to keep at your office. This will make your life easier in case you forget something or something needs an immediate replacement. 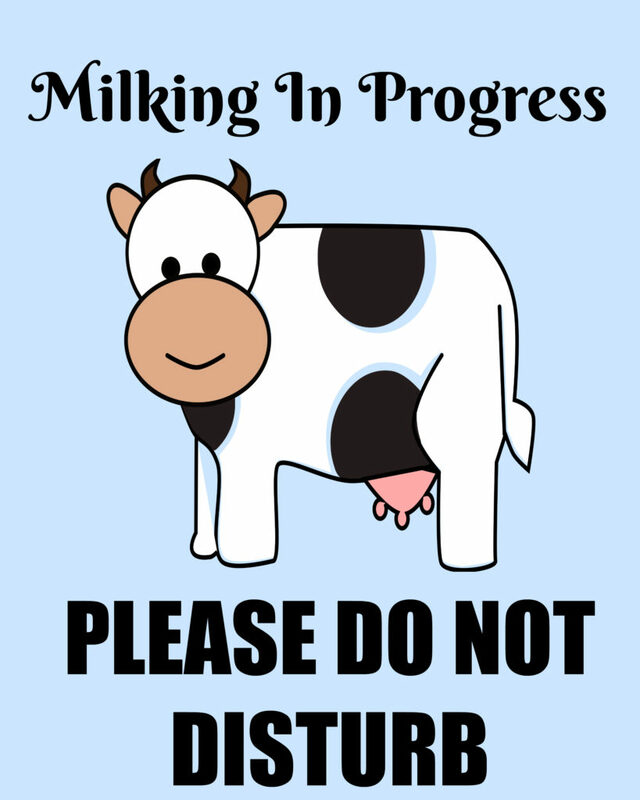 Have a clearly defined pumping schedule and stick to your pump times as closely as possible for better milk production. Let your boss and close co-workers know of your schedule so there is no confusion as to what is going on and why you need to be away. You don’t have to wash your parts after you pump every time. Keep a tupperware container at work in the fridge or your cooler and use it to clean your parts at the end of the day. It keeps everything together and makes cleaning up easier. Eat foods that are great for your supply. Your first week back to work will be the hardest as you adjust to using the pump more, the stress of being away from baby, and getting used to being back at work. It takes time to establish a routine and pump amounts may vary. Don’t give up and don’t get discouraged. Just keep working at it. Fat content and nutrients changes depending on your baby’s needs and age. Therefore the number of ounces you pump doesn’t need to increase with breastfed babies like they do with formula fed babies. 1-1.5oz of breastmilk an hour is typical. Make sure your child’s care provider understands and is doing paced breastfeeding. Don’t forget to eat and drink! Your body needs nutrients to convert milk for your baby! Working and breastfeeding is hard. Due to pumps not being as effective as a baby at removing milk, some moms may not be able to keep up with demand. We encourage you to verify that your pump is working correctly and seek out help from an IBCLC for advice first, but remember that every drop counts. If supplementation is needed, we are strong advocates for donor milk, then formula. Lastly, join Working Moms Who Make Breastfeeding Work Facebook Support Group and you can also check out Kelly Mom’s links for advice on pumping and working. These are just 25 tips that we found would be most helpful for working moms who work and want to continue breastfeeding. What things would you add to our list? Comment below and let us know! Special Thanks to some amazing working moms for sharing their advice and for Lansinoh.com for use of their photo. Also thanks to the following bloggers for offering advice: Savy Mommy Moments, Mom’s Messy Miracles, From Wine to Whine, Nourished Simply, and Mommy Snapped.